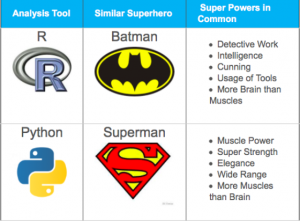 Which is a better initiative to learn data science: Python or R? The first thing you want to do is de-focus on R and Python and focus on data scientist techniques. Perhaps you are already, if not please do so. 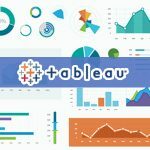 It is much more important to focus on the techniques that need to be used on dataset than the programming language. It is not about selecting any one language, it’s about which language to start with. See if you are very much comfortable with programming languages go with Python otherwise start with R. Although they have their own pros and cons. R: They have wonderful libraries that have no equivalent in Python but it lacks as it is not a full programming language. It is good for statistics and graphical models. Python: It is a very good programming language for creating algorithms. It mainly focuses on productivity and code readability. But it lacks some statistical library features that are available in R.
So it’s better to focus on any one language first to learn data science. 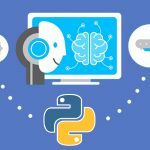 What is the best career between python data science and python web development?